What’s going on with all these women’s college coaches? As various news outlets have reported: three high-profile female coaches are (or have been) under investigation or “evaluation” by their universities this spring. The first, Connie Yori, who had been the coach at Nebraska for 14 years, resigned in early April even as the university was investigating allegations that she had been abusive toward several players. Meanwhile, Duke’s Joanne P. McCallie is “being reviewed” by the school’s HR department in the wake of two high-profile recruits deciding to transfer this spring. This follows the departure of another player last year and rumblings of mistreatment of several players. The last and perhaps most surprising situation involves Melanie Balcomb, the coach at Vanderbilt, who resigned while she was being “reviewed” by the athletic department because of the team’s failure to make the NCAA tournament for the past two years after 12 straight previous appearances. Four players transferred out of Vanderbilt after the 2015 season but Balcomb had assembled the sixth best recruiting class in the country this spring to replace them. Lack of chemistry was cited as an issue with the team. (Another coach, Hall of Fame player Sheryl Swoopes, is being investigated at Loyola as a result of 10 of the team’s 12 returning players either transferring or making it known that they would like to be released from their scholarships. But her situation seems to stem from lack of coaching experience. Swoopes took over the program in 2013). I don’t pretend to know what’s going on at any of these institutions. It wouldn’t be fair to judge any of the situations without knowing the facts. But the track records of Yori, McCallie, and Balcomb suggest that something outside of their spheres of influence has changed. 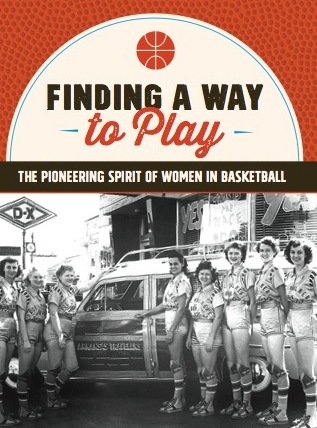 The thought occurs to me that if Tara VanDerveer, Muffett McGraw, Geno Auriemma, or Pat Summitt were just starting out today (or were even a few years into their coaching careers), they could be subject to the kinds of accusations and rumblings coming out of Duke, Nebraska, and Vanderbilt. Another generalization I can make (having been around high school coaching for many years) is that coaching has become a job fraught with peril because of the widely disparate work ethics of student-athletes and the unrealistic expectations of many parents. Social media often becomes the accelerant that turns sparks into flames and demands that an outside force be called in to extinguish them. In high school basketball, it is not uncommon for players to quit, transfer to another school, or try to get their coach fired for unfair or abusive treatment. 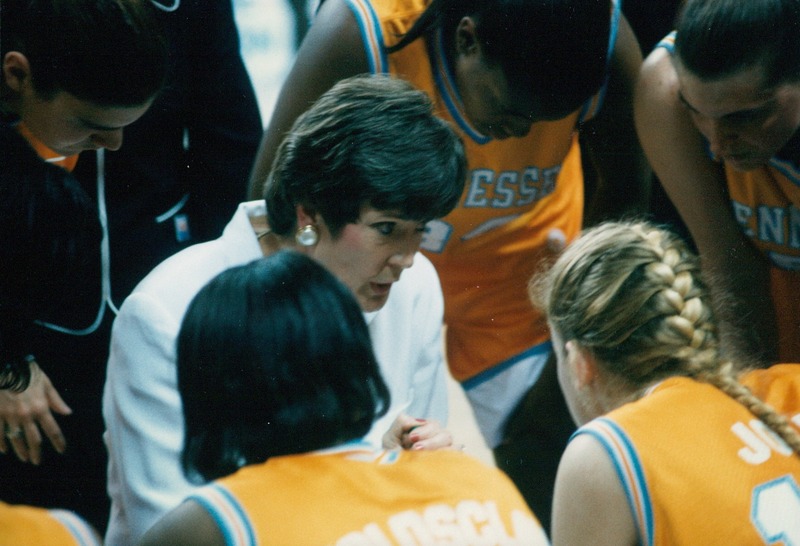 What Summitt was able to count on was her players’ “buy-in” — the belief and trust in Summitt’s basic principle that if an athlete is to achieve her potential, she MUST face adversity. And if she never has faced adversity (perhaps because she came from a winning program where everyone put her on a pedestal or parents coddled her), then it is the coach’s job to break her down, put her to the test, help her find the talent or the toughness that will continue to be potential until she’s come through the fire of experience. What seems as if it may be lacking in some of today’s college athletes (and/or their parents) is the buy-in: the belief and trust that the coach does, ultimately, have the players’ best interests at heart. In the cases of Balcomb, McCallie, and Yori, you would think that their past successes would help players deal with adversity and keep the faith. You would think that such normal thoughts as: “This lady must hate me,” would spur these athletes on, instead of causing them to grumble about abusive treatment. But perhaps (and again, I am speculating here), all the things that today’s coaches have to deal with: the pressure to win or keep winning now, the need to get the “best recruiting class” (no matter what the family backgrounds or personality quirks of the recruits), and the ease with which minor incidents become major conflicts via social media, have conspired to make it harder to achieve “buy-in.” And if buy-in — and the commitment and trust that it implies — isn’t there from the starting five to the end of the bench, a coach can find herself fighting an uphill battle. The constant criticism, the occasional sarcasm, the cold, hard stares that Pat Summitt was famous for — and that players endured because they believed they were all working toward the same goal — become easier to label “abusive.” And the program that previously produced good results will no longer have the foundation needed to weather the inevitable storms of injury, disappointment, and conflict. Truly abusive coaches are pretty easy to identify (even if they do manage to fly under the radar for a few seasons). It is not abusive to get angry about sloppy play or to bench players for their lack of commitment. It’s not abusive to have strict rules or to refuse to allow players to voice their objections in the middle of a practice or a game. What marks a truly abusive coach is someone who tries to control their players’ every move, like Rene Portland did at Penn State, like LaVonda Wagner did at Oregon State for five years, and like Kelly Greenberg did during her 10 year-tenure at Boston University. They play head games with their athletes, are inconsistent and uncommunicative, and don’t listen to their assistants’ advice. Yori and Balcomb have resigned, but I hope that Duke’s McCallie is able to weather the storms. Her record proves her to be among the best coaches in the game today, and she deserves the chance to get her program back on track. ← Who is most responsible for UConn’s success?